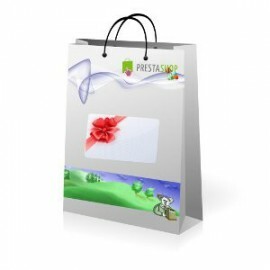 You want to want to offer online product customization to your customers, whether T-shirt, caps, mugs, cards, banners, phone covers and many other products, giving them the opportunity to choose images, text, put in various forms, and amazing effects. This module allows you to add to your shop the ability to sell products in squared meter or cubed meter, leaving the customer enter the desired dimensions, highly configurable, this module will allow you to set the price changes depending on the different accessories available on your products. This module adds to your shop the ability to sell products by linear meter, your customers enter the desired length including decimal ability if necessary, highly customizable, this module will allow you to easily sell your products by length. You have thousands of combinations. Your site is very slow to load. This module allows to generate combinations based on customer needs, saving you time in creating your products and your website becomes faster than ever. This module allows to get money from product customization fields depending on the length of the value input by the customer. You want to give your customers the ability to offer vouchers to their friends. 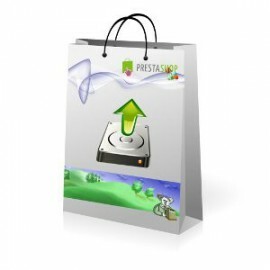 This Prestashop module allows you to do so and enlarge the circle of your customers, this module allows you to do this by allowing a large number of customizable settings. 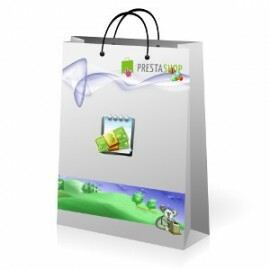 This Prestashop module allows you to add to your shop the sell of products in square meter or cubic meter, leaving the customer can enter the desired dimensions. 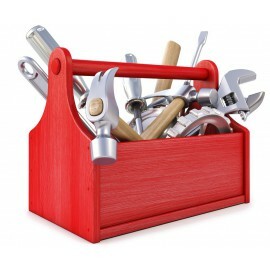 This module allows you to secure and optimize your shop, the goal being to improve dareboost and gtmetrics scores as well as SEO in search engines. 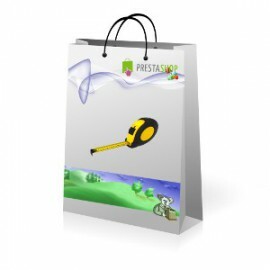 This Prestashop module allows you to offer online product customization to your customers, whether T-shirt, caps, mugs, cards, banners, phone covers and many other products. You sell products per packages (tile, self-adhesive plates), this Prestashop module allows your customer to enter the area needed, the amount of required packages and the resulting surface are shown in his product. 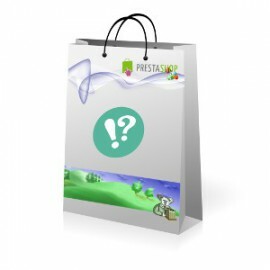 The multi-upload Prestashop module allows you to set quotas so that your customers buy a number of deposits and can then send the files that match as soon as he wants. 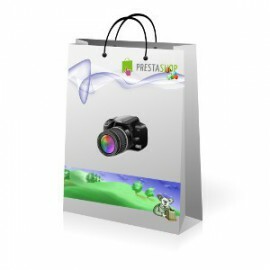 This Prestashop module allows you to define an attribute that will be displayed as images / text, and if necessary a sub attribute in the same format. Discounts of 100% of the value of the products for most of them.